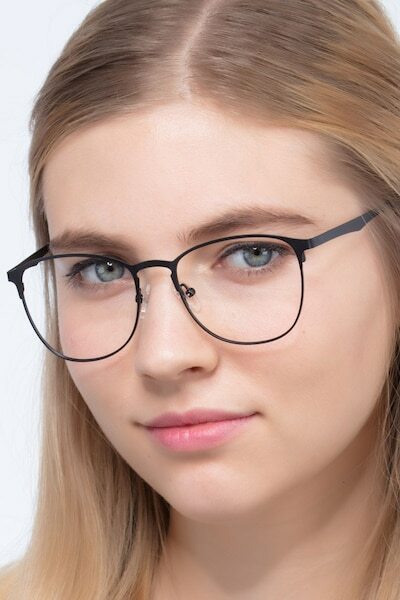 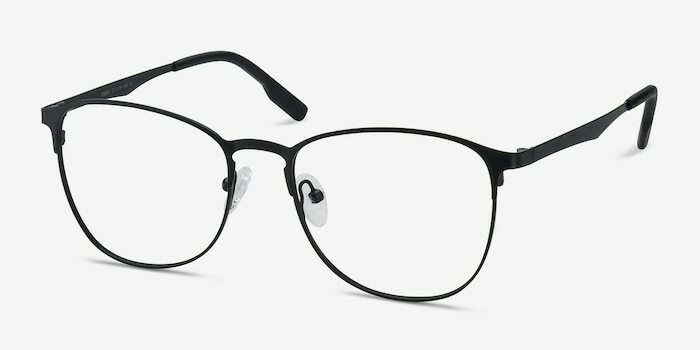 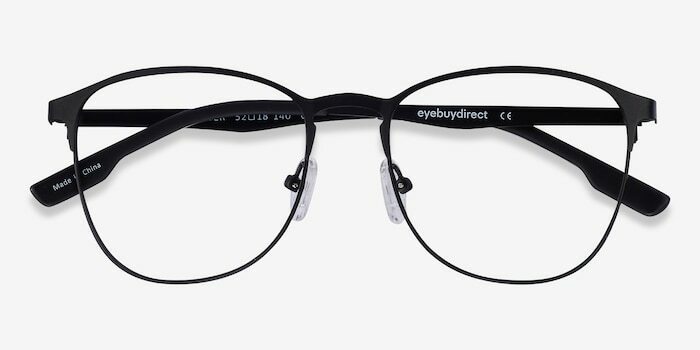 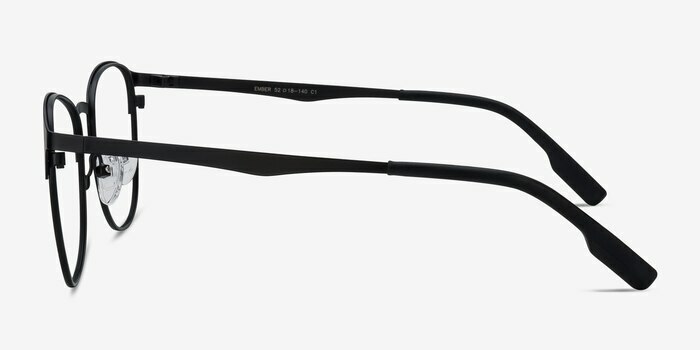 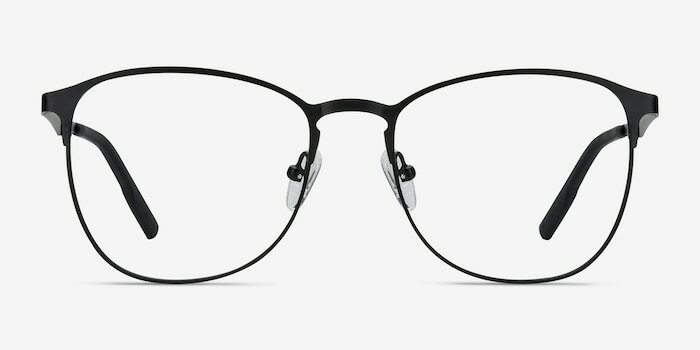 Ember features a thin black metal frame design that’s both delicate and sturdy. 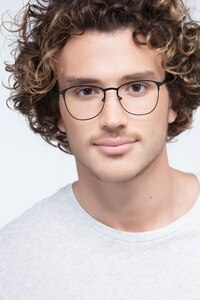 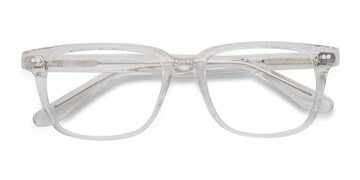 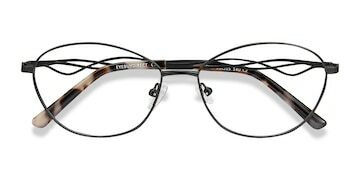 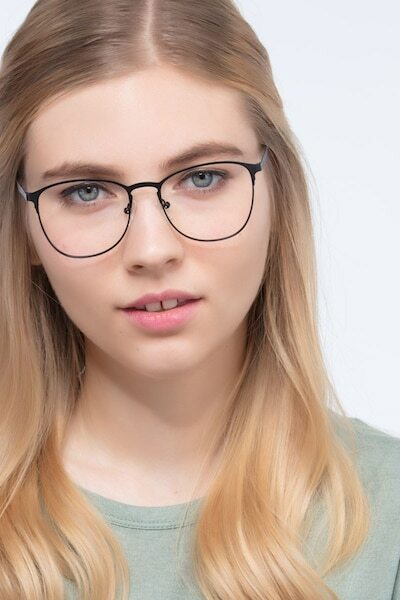 A subtle keyhole nose bridge and sleek temples complete the overall design. 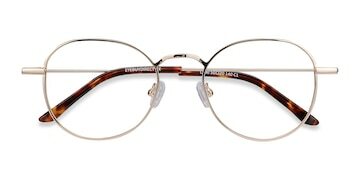 Coated temple tips and adjustable nose pads make sure they are comfortable to wear, even for long hours.